This course is designed for anyone wanting to expand their creative skills for personal satisfaction or as a business. 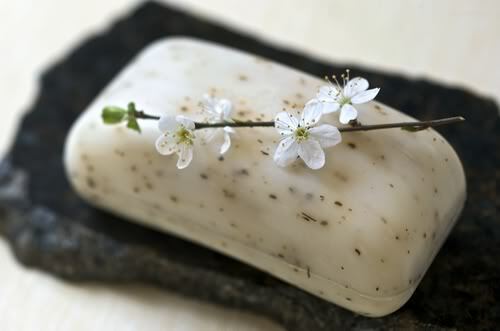 Students will create different kinds of soaps such as glycerin or coconut soap. The use of molds, layering of colors, and adding herbs and fragrances will be discussed. Class is hands-on, please dress accordingly.